If you visit www.autodesk.com/trueview you will find that the English version of Autodesk DWG TrueView 2015 now is available for download. Note that only Windows 7, Windows 8 and Windows 8.1 are supported operating systems. By default there is a dark color scheme and some icons have an updated look. Layout Tabs is a new icon that lets you display or hide layout and model tabs. The status bar where the coordinates are is now on the same row as the layout tabs. The “New Tab” lets you open files and access Recent Documents. 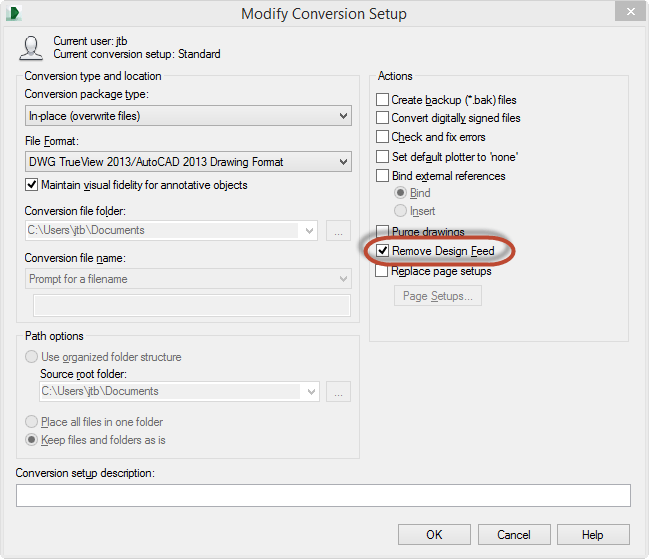 In DWG Convert Modify Conversion Setup, “Remove Design Feed” is a new option. In the post AutoCAD Educational Version - Plot Stamp Not Detected! I speculated that “Autodesk DWG TrueView 2015 and DWG Convert to batch re-save drawings to get rid of the stamp.” and after testing I can verify that DWG Convert now remove the educational plot stamp just by re-saving the drawings. If you want to know if you have any of these infected drawings in your network use JTB World’s EduFinder. Improvements in Autodesk® deployment technology allow many administrators to streamline their process of integrating Autodesk deployments on Microsoft® Systems Management Server (SMS) and System Center Configuration Manager (SCCM). In most cases, Autodesk deployments can now be advertised using a single program line instead of individual program lines for each component in the deployment. Before creating an SCCM advertisement, ensure that all target computers have Microsoft .NET 4.0 Framework installed. Windows XP computers need Direct X installed prior to receiving a 2011 or later Autodesk product advertisement. Special circumstances such as execution time limits may require you to advertise an Autodesk deployment at the component level. Please refer to <deployment name>_SCCM.txt for a listing of required program lines in the order they must occur on target computers. These commands will vary by deployment. For long command lines, use a batch file. See also this post on install/uninstall. 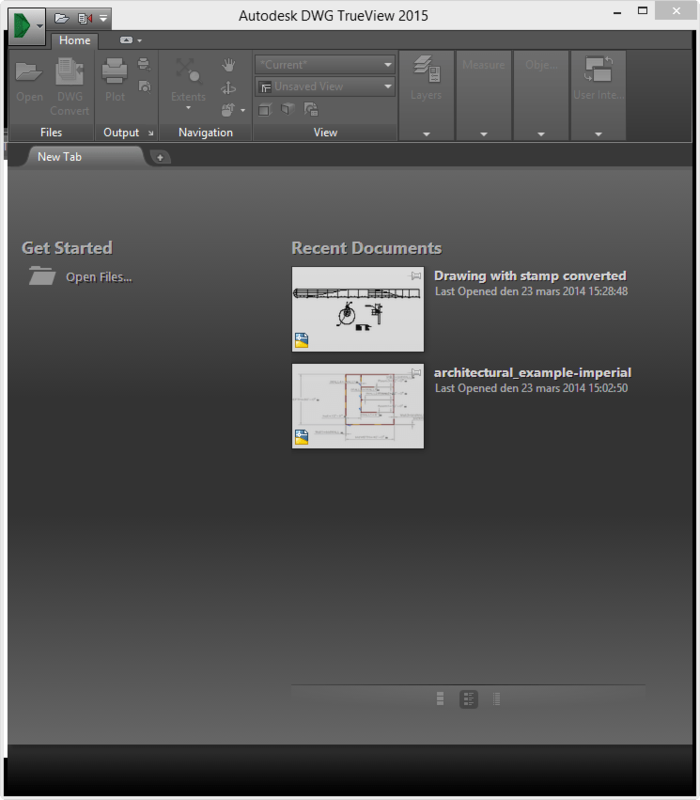 This gives us an early sneak peek of what AutoCAD 2015 will look like. If you wonder about its system requirements they are already available here. You also find that AutoCAD 2015 is the only version officially supporting Windows 8.1 at this point. I’ve also heard that Autodesk Subscription downloads already have 2015 available as well as the news that Network Licensing for AutoCAD LT 2015 is available and thus JTB FlexReport will also be able to monitor these FlexNet-based network licenses. 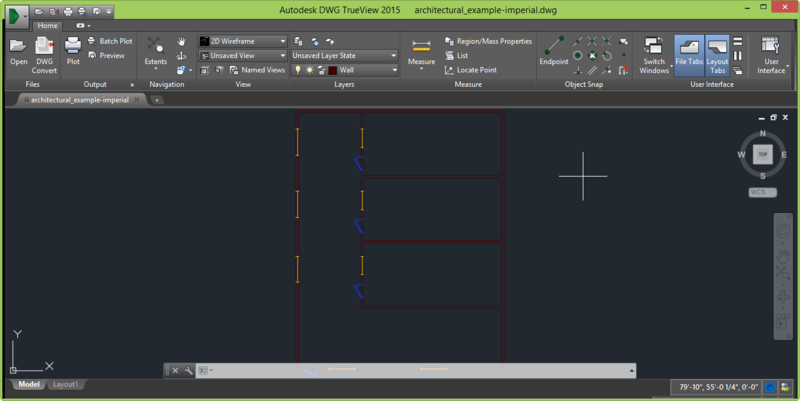 If you want to compare 2015 to what DWG TrueView 2014 looks like. Here is a Frequently Asked Questions about the Autodesk® Upgrade Policy with all details. Here’s why you should read it. What is changing around the upgrade policy? As of February 1, 2015, Autodesk will no longer offer the option to purchase an upgrade version of the latest software release if you own a perpetual license* to a previous version. New versions will be available through purchase of a new perpetual license for the current version or as a Subscription benefit. *A perpetual license grants the license holder the right to use the version of Autodesk software that is purchased for as long as desired. Why is Autodesk eliminating upgrades? Autodesk is evolving its business model to achieve a stronger and ongoing relationship with its customers, offering perpetual software licenses with Subscription and Desktop Subscriptions (software rental) as the primary purchasing options. Starting in 2015, we will stop selling upgrades to simplify the offering and in recognition of the fact that most of our customers are on Subscription. Purchasing Autodesk Subscription is the most cost effective way to stay current and competitive in today’s market. We continue to provide enhanced value and experiences to Subscription customers, such as flexible licensing rights, and access to select additional Autodesk® 360 cloud services, among others. AutoCAD 2014 for Mac Service Pack 1 is available here and AutoCAD LT 2014 for Mac Service Pack 1 is available here. -Crash when making blocks in some situation. -Crash when copy/paste in some drawings. -Random crash during drawing and editing. -Crash at startup due to some user profiles missing. -Random crash at startup when getting the Displcay Card infomation. -Crash when click the viewport control label. -Align command missing in LT.
-Image underlay shows twisted or white/black bands when zooming in canvas. -Cannot activate AutoCAD with some suite serial number, like Education Master suite serial number. -System animation(scrolling or switching desktop) glitches after force quit AutoCAD in some situation. -Typo in lynda.com link in AutoCAD. -Mis-use of Lucida Grande font. -AutoCAD hangs when plotting drawings in some situation. -Plot stamp now shows the system time on local machine. -Image underlay is not fully displayed in plotted result. And an enhancement: Now you can Reset AutoCAD at startup by holding Shift+click AutoCAD(or AutoCAD LT) icon. This helps in the case when you cannot start AutoCAD normally. 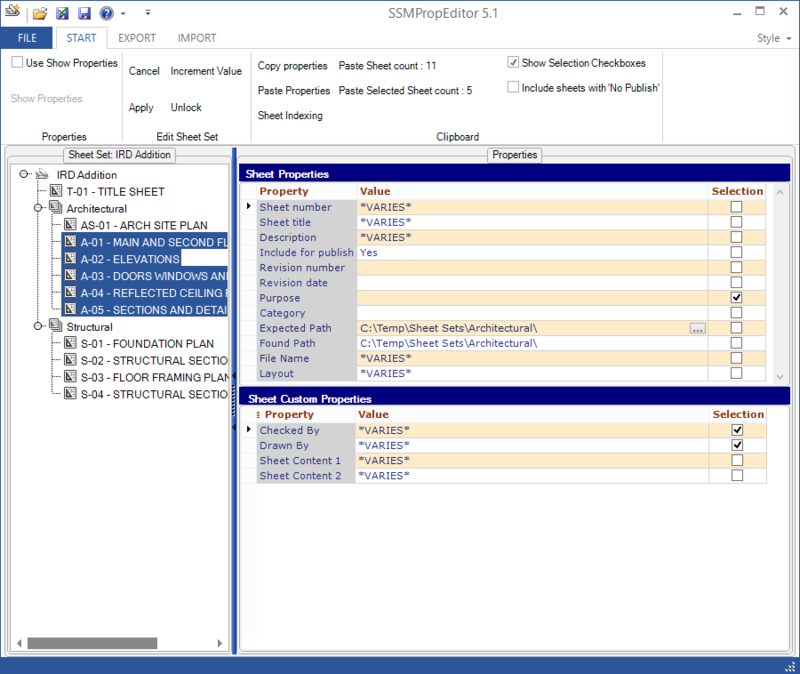 JTB World’s SSMPropEditor version 5.1 is now available. If you use the Sheet Set Manager in AutoCAD this app can save you a lot of time with its ability to index sheets, increment property values and edit Sheet Properties or Sheet Custom Properties on multiple sheets at the same time. 30-day trial added without need to request a trial license. Added ability to drag and drop a DST file into SSMPropEditor to open the Sheet Set. Improved performance while exporting and importing to and from Excel. 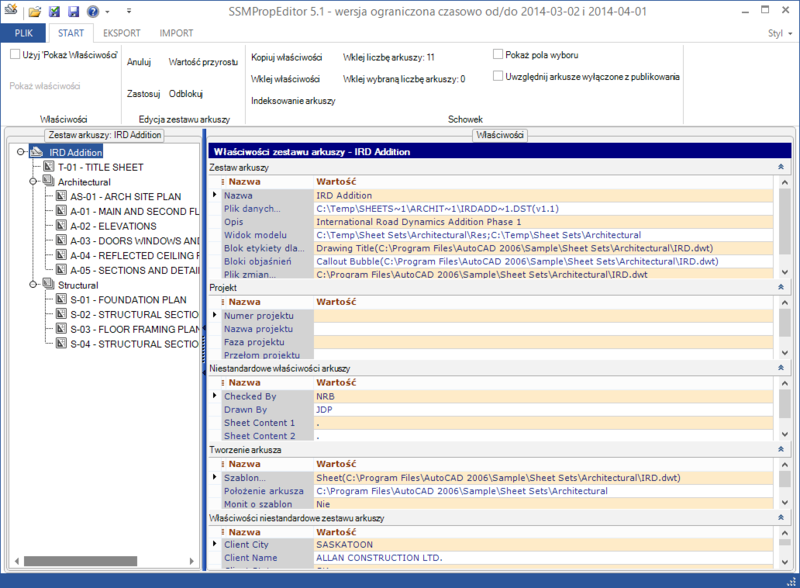 Added functionality to rename matching XML file when renaming sheets belonging to Project Navigator. For more details see the revision history. Download SSMPropEditor and give it a try. If you are interested in other useful AutoCAD apps take a look at SmartPurger, JTB Sheet Set Creator, HVACPAC, HTools, AutoCAD Automation Tools, DigSigStamp, Batch Publish for AutoCAD, DimensionPatrol, TransTips or OffsetInXref. If you need any custom app created, small or large, for AutoCAD and its verticals or Revit you are welcome to contact us.